I think I’ve always been interested in solving problems, and when I’m asked to describe my strengths, “problem solver” is a phrase that immediately comes to mind. 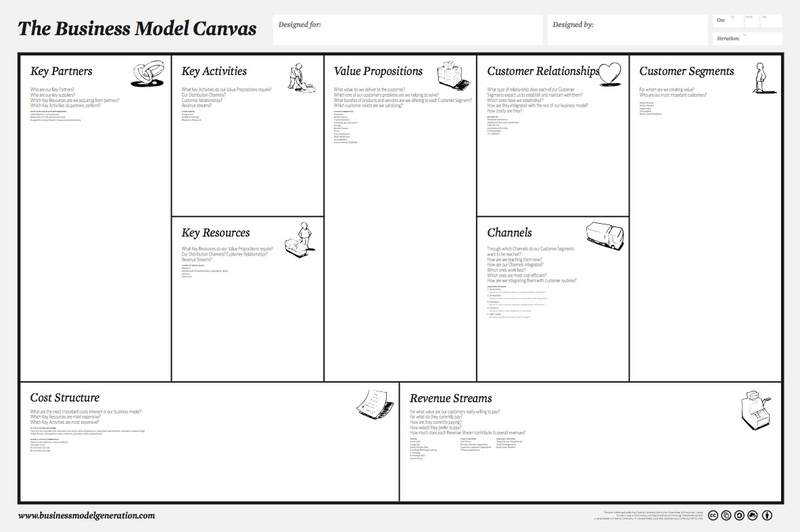 While this model works well for project management, it doesn’t fare as well for creating business models. Historically, business models tend to be verbose and full of financial analysis and risk-oriented topics. In many cases, this results in a business model that is too detailed, lacks true understanding and prone to gaps / errors. 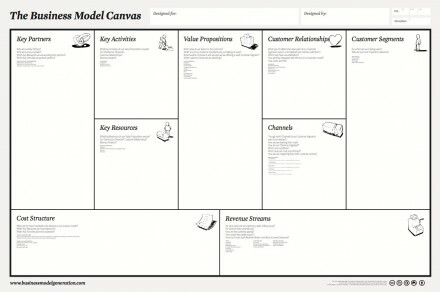 This “canvas” approach streamlines the process of creating new business models by allowing participants to focus on the core subject matter vs. having to constantly remember how the pieces “fit” and whether anything has been missed. I found this approach to be particularly useful, so much so in fact that I used it during a recent interview. One of the questions posed involved identifying several key aspects of introducing a credit card portfolio to a company’s product suite. To answer this question, I drew two canvas’ on the whiteboard. The first represented the “as is” state and the second represented the future state, one where I had successfully integrated a credit card portfolio into their business model. Once I was able to tell this initial story, I found I was able to answer additional questions much more easily now that I had a solid foundation to work from. When problem solving, the use of a problem solving framework is, I think, essential to long-term success. Once you find the right framework, you can continue to refine and expand its use, which can lead to more efficient use of your time and can open up possibilities in other areas as well. When asked a problem that involves getting from point A to point B (physical location or point in time), duplicate the framework to show what sections need to change. Once you have a grasp on the original framework, replicating and showing the delta between the two versions is easy. It’s at this point where you can spend most of your energy solving the real problem, and that’s where the fun really begins!